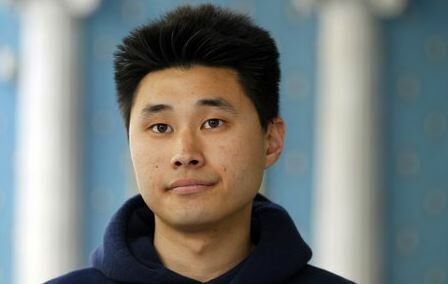 Daniel Chong, UC-San Diego student, said he was forced to drink his own urine after he was left in a Drug Enforcement Administration (DEA) holding cell for nearly five days. Chong was smoking marijuana at a friend’s house celebrating 4/20 when the DEA raided the house, certainly a worst-case scenario for any 4/20 party. The DEA agents brought him to their offices for questioning, but then told him he could go home. He was not charged with anything. Before Chong could leave, he was placed in a cell where he was left for five days without any contact. During this time, he survived by drinking his own urine, and eventually he attempted suicide by breaking his own eyeglasses and carving the words “Sorry Mom” into his arm. A DEA employee took Chong to the hospital, where he spent three days in Intensive Care; his kidneys were very close to failing due to dehydration. Chong is now suing the DEA for $20 million. 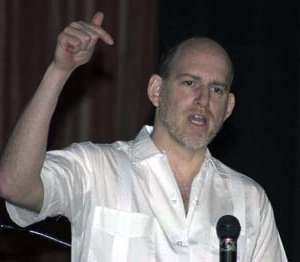 “It’s not like the DEA does this sort of thing every day,” said Ethan Nadelmann, executive director of the Drug Policy Alliance. “But what happened to Daniel Chong is an inevitable consequence of a war on drugs that arrests and detains millions of people for drug law violations, most of them involving petty offenses. “Being incarcerated, even for just a few days, can be devastating,” Nadelmann said. “People guilty of nothing more than possessing a little marijuana are locked up with people who may be violent criminals. Some are abused, beaten and raped, and others deprived of essential medication or contact with the families. A few commit suicide. “Many are otherwise traumatized by the experience of being tossed into jail even when their jailers don’t forget about them,” Nadelmann said. “And even greater numbers suffer serious and sometimes permanent consequences from whatever conviction results, including loss of employment, housing and government assistance, loss of custody of one’s children, and much more. “If a private citizen had done to Daniel Chong what the DEA did, that person would face abundant criminal charges and the likelihood of spending many years behind bars,” Nadelmann pointed out. “But when the government does it, the victim is typically lucky to get an apology — especial if he or she is poor or has darker skin. “That’s not right,” Nadelmann said. “Both DEA staff and the organization as a whole need to be held responsible.